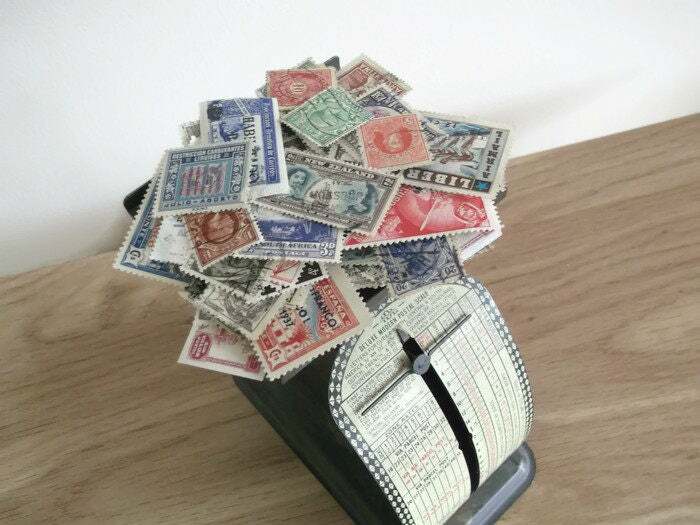 You will receive a random selection of mostly used stamps, which may or may not include some of those shown (pictures are a representative sampling but my collection is added to regularly). Stamps included are from a wide range of countries and covering periods from early 1900s up to around the 1960s (mostly somewhere inbetween - apologies if a stray later stamp sneaks in!). 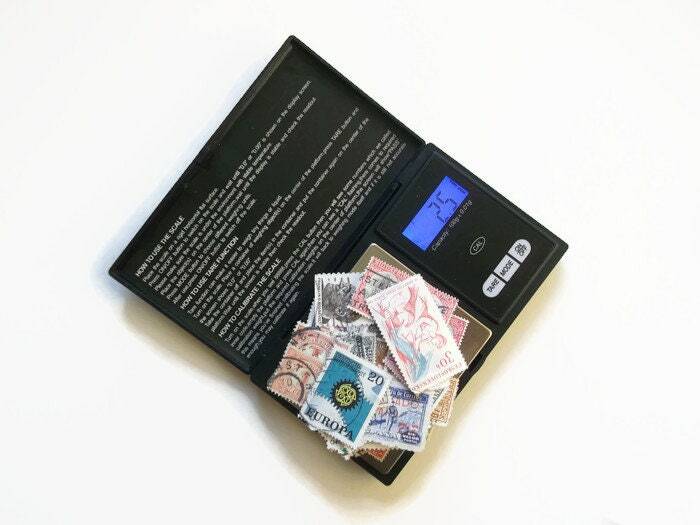 Packets are made up by weight, so exact quantity of stamps will vary depending on individual sizes. Pic 1-4 show some random 2.5 gram selections; I have found this weight averages around 85-95 stamps, but maybe a couple more or less with each mix. 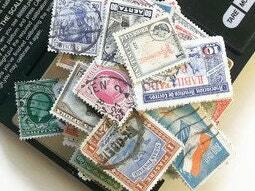 Stamps are usually small-medium size & thinner paper, so more stamps per gram than more modern stamp mixes. I will try to avoid duplicates in any single packet, but there will be a little duplication if multiple packets are purchased at one time. 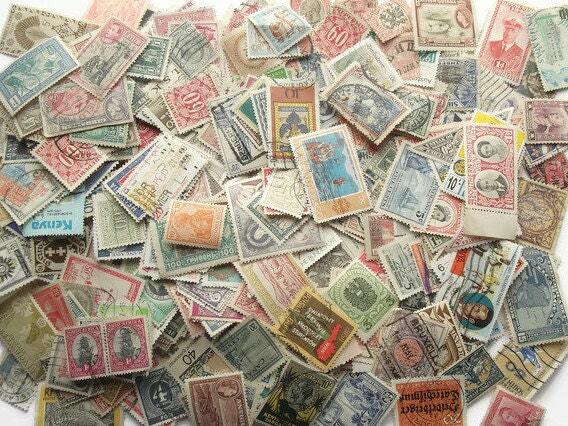 Stamps are in good condition, most are used & postmarked although there may be one or two mint unused. They have been collected from kiloware and old stamp albums so may occasionally have a stray stamp hinge on the reverse. 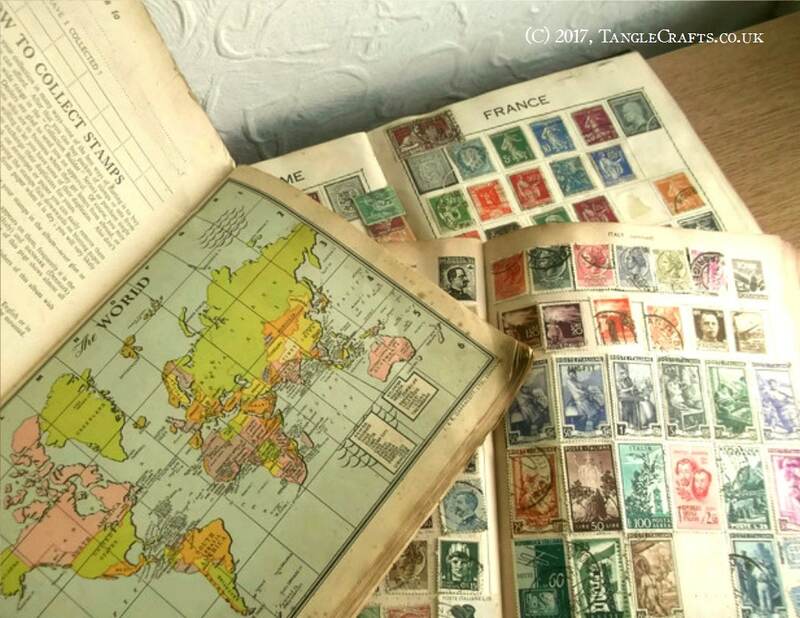 These packets are great collection-builders for fledgeling philatelists, or great for adding a historic and/or authentically international travel flavour to your upcycled craft projects, greeting cards, scrapbooking etc. 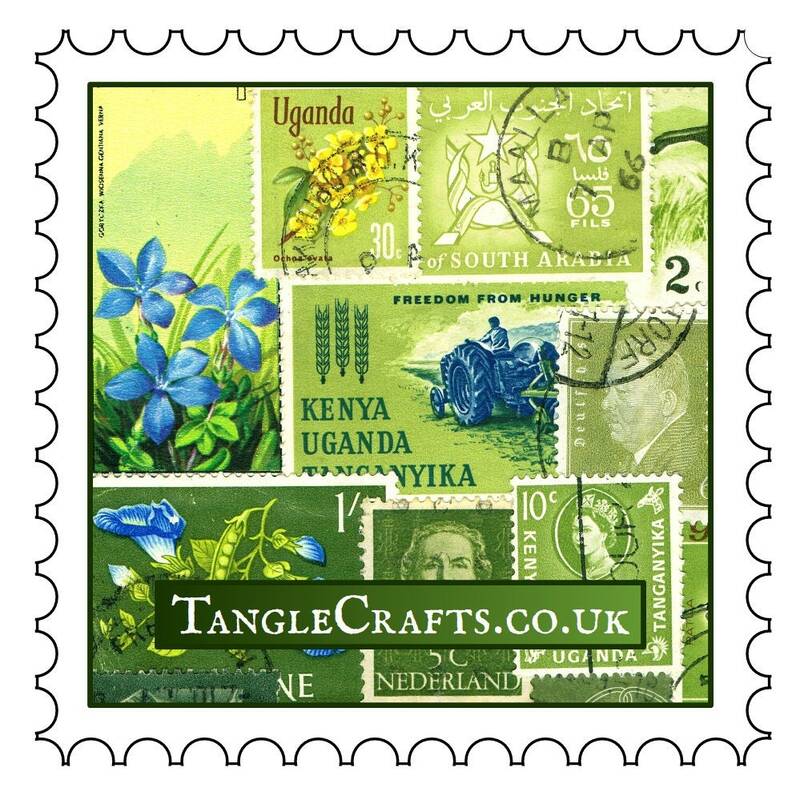 All stamps in each packet are off paper, ready to use/craft (not valid for use as actual postage!). This arrived quickly and in a beautiful envelope! The stamps are varied and colorful. Exactly what I wanted! 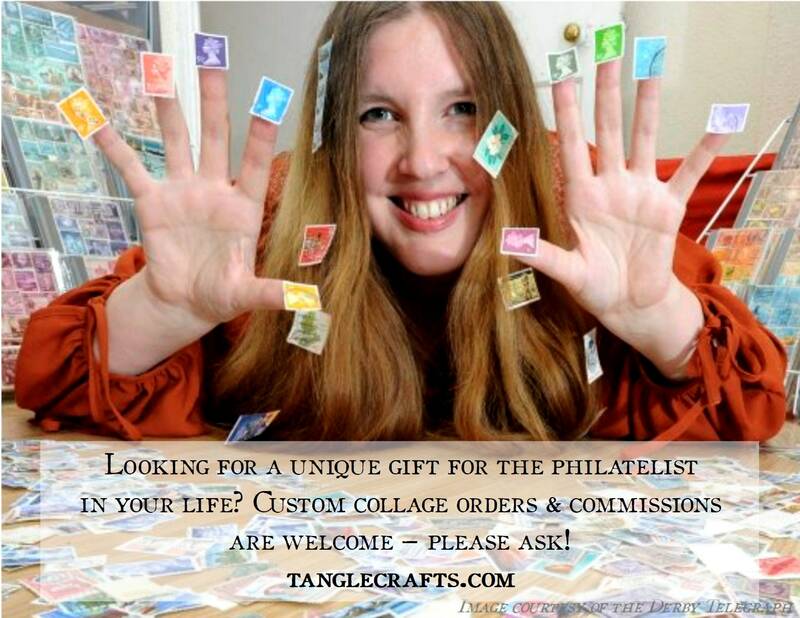 Thank you TangleCrafts! Delighted with this service, the seller was super accommodating and responded to my queries straight away. 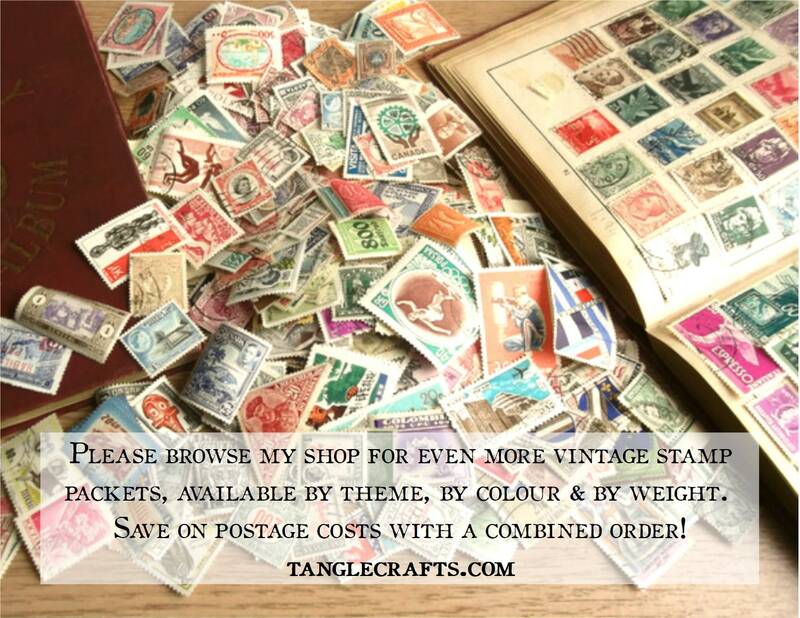 Recieved a fantastic pack of stamps and would absolutely purchase any stamps in future from Tangle Crafts. Wunderschöne Marken, schneller Versand, jerderzeit gerne wieder! 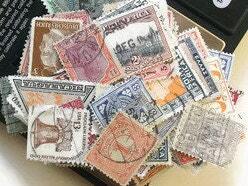 Greatl selection of lovely stamps. Happy with my order, thank you.